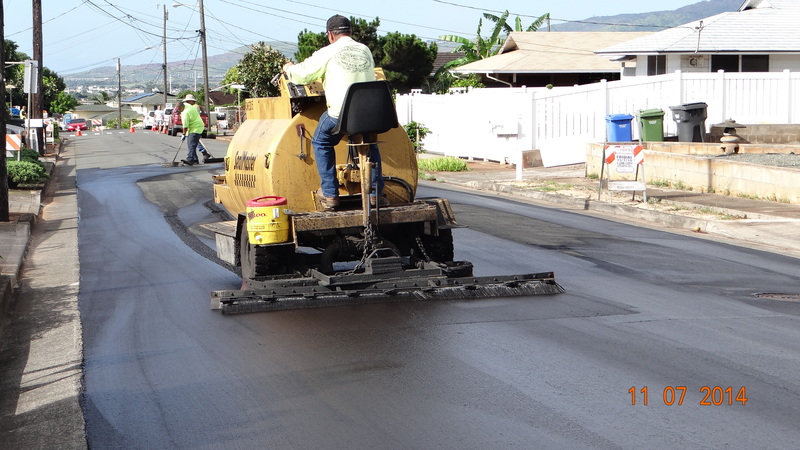 The HAPI Asphalt Pavement Guide is an informational resource on asphalt pavements and pavement treatments. 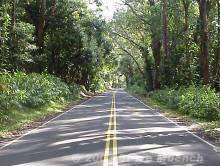 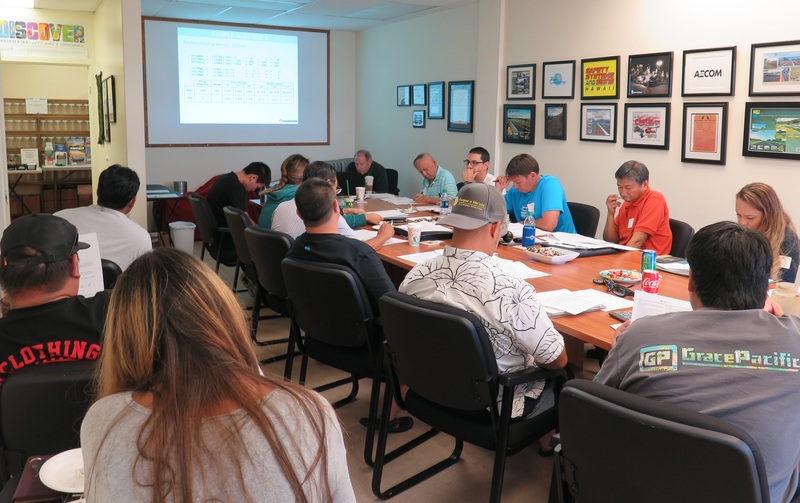 It contains a general overview of all aspects asphalt pavement and pavement treatments, and in-depth information on recommendations and practices for Hawai’i. 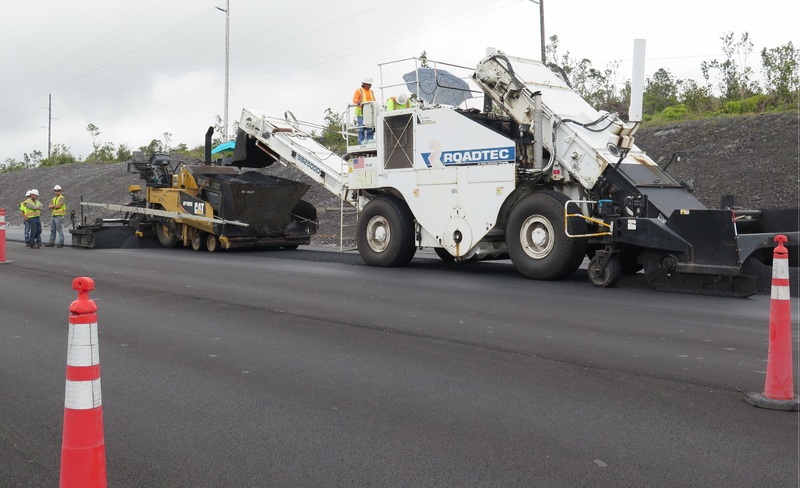 It is intended to assist those who work with asphalt pavements and pavement treatments, including architects, engineers, contactors, students and homeowners.